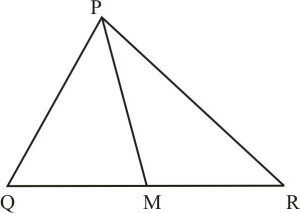 Q.1 State which pairs of triangle in figure, are similar. 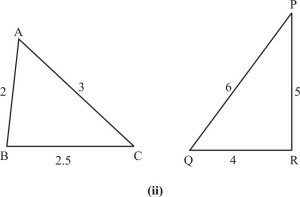 Write the similarity criterion used by you for answering the question and also write the pairs of similar triangles in the symbolic form : Sol. 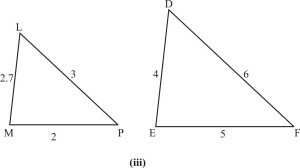 (iii) In s LMP and DEF, we observe that the ratio of the sides of these triangles are not equal. 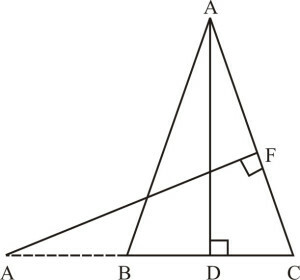 So, the two triangles are not similar. 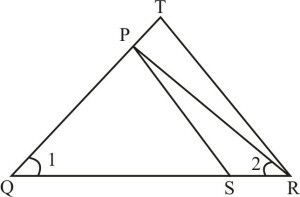 Therefore These two triangles are not similar as they do not satisfy SAS criterion of similarity. 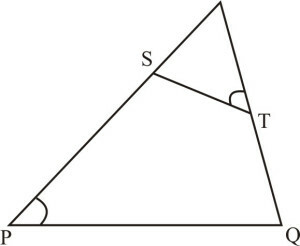 So, by SAS criterion of similarity, these two triangless are not similar. 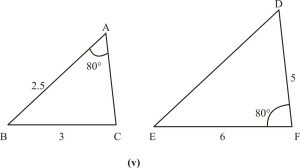 Q.2 In figures, , and . Find , and . 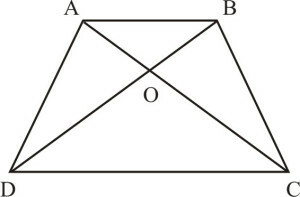 Q.3 Diagonals AC and BD of a trapezium ABCD with AB || DC intersect each other at the point O. 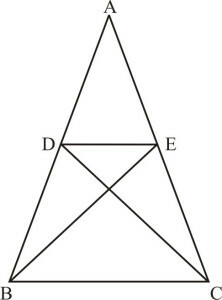 Using a similarity criterion for two triangles, show that . Given : ABCD is a trapezium in which AB || DC. 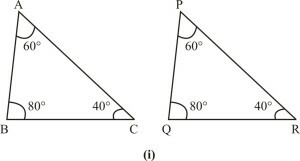 Q.5 S and T are points on sides PR and QR of such that . Show that . 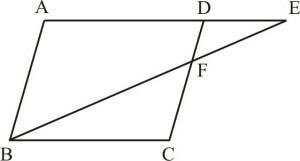 Q.6 In figure, if , show that . 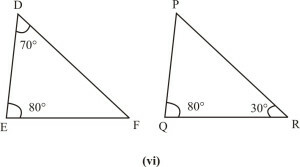 Q.8 E is a point on the side AD produced of a parallelogram ABCD and BE intersects CD at F. Show that . [Because CD and GH are bisectors of and respectively. which proves the (iii) part. which proves the (i) part. which proves, the (ii) part. 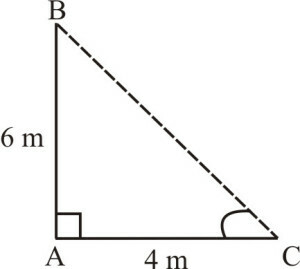 Q.11 In figure, E is a point on side CB produced of an isosceles triangle ABC with AB = AC. If and , prove that . 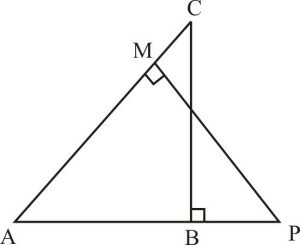 Q.12 Sides AB and BC and median AD of a triangle ABC are respectively proportional to sides PQ and QR and median PM of (see figure). Show that . 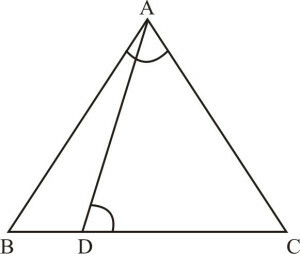 Q.13 D is a point on the side BC of a triangle ABC such that . Show that . 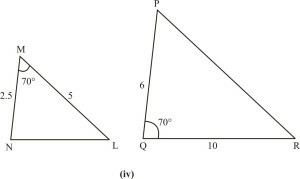 Q.14 Sides AB and AC and median AD of a triangle ABC are respectively proportional to sides PQ and PR and median PM of another triangle PQR. Show that . Sol. 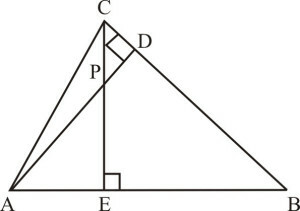 Same as question 12. 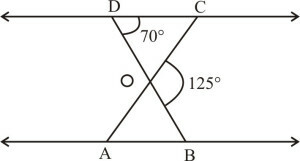 Q.15 A vertical pole of length 6 m casts a shadow 4 m long on the ground and at the same time a tower casts a shadow 28 m long. Find the height of the tower. Let AB be the vertical pole and AC be the shadow. Also, let DE be the vertical tower and DF be its shadow. 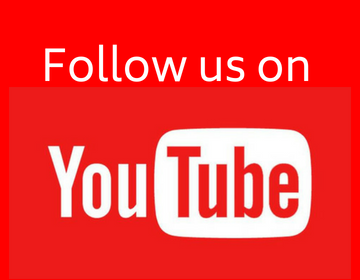 Join BC and EF. 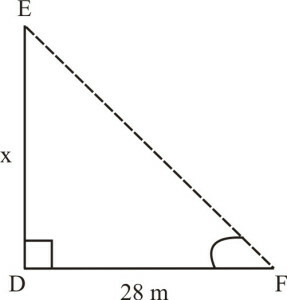 Let DE = x metres. Hence, the height of the tower is 42 metres.